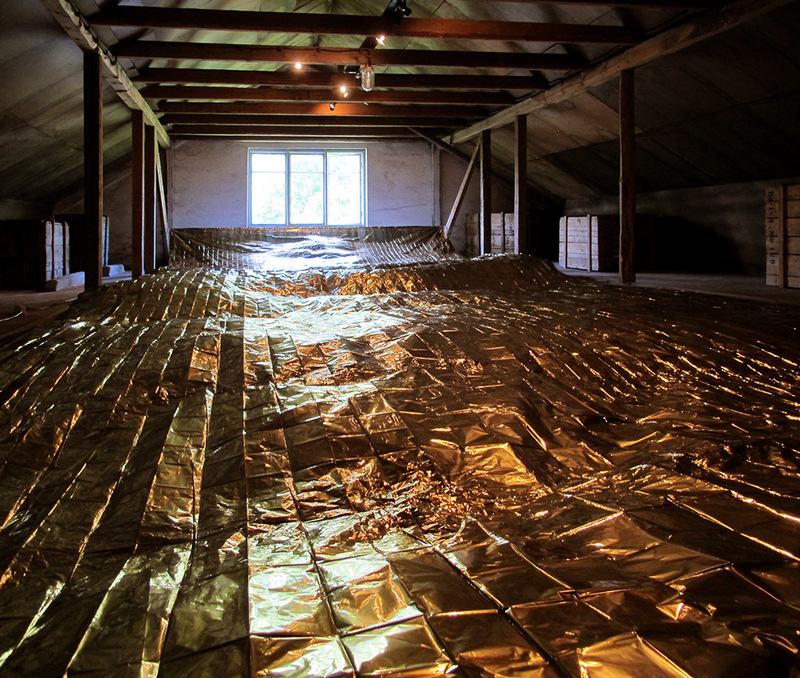 Today I was installing my work in the attic of beautiful Villa Roosa in Orimattila. The exhibition title is Melancholy – apparently the planning for the exhibition had started in the darkest time of the year:). This entry was posted in Uncategorized on June 11, 2014 by Pia Männikkö.